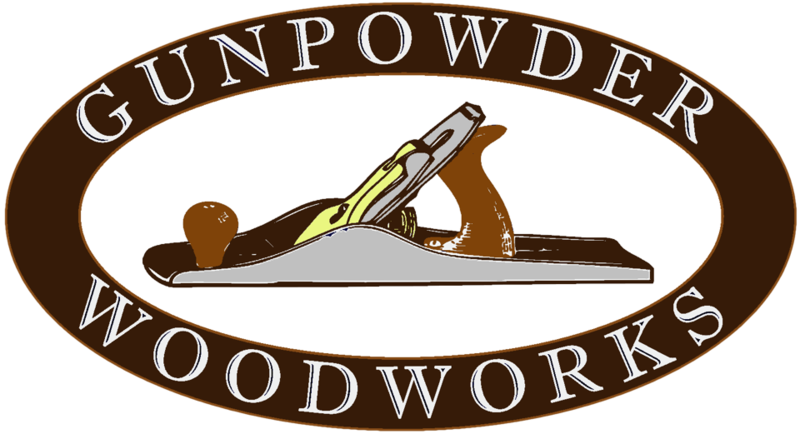 Although fine woodworking is my passion, there comes a time when SWMBO doles out the honey do’s. This spring my wife decided that she HAD to have chickens at the house. When we began to price chicken coops I almost croaked! $1200 and up! So I said what most handy spouses say “No way! I can build that!” I built a small 2′ square pine box to use as a brooder when the new 2-day old chicks arrived. They quickly out grew that and moved on to a cardboard wardrobe box. We saw the end in sight for that too. A real coop was needed and sooner rather than later. I spent a little time researching chicken coops online. I found one I really liked and the fit our needs well and reverse engineered it from photo’s. 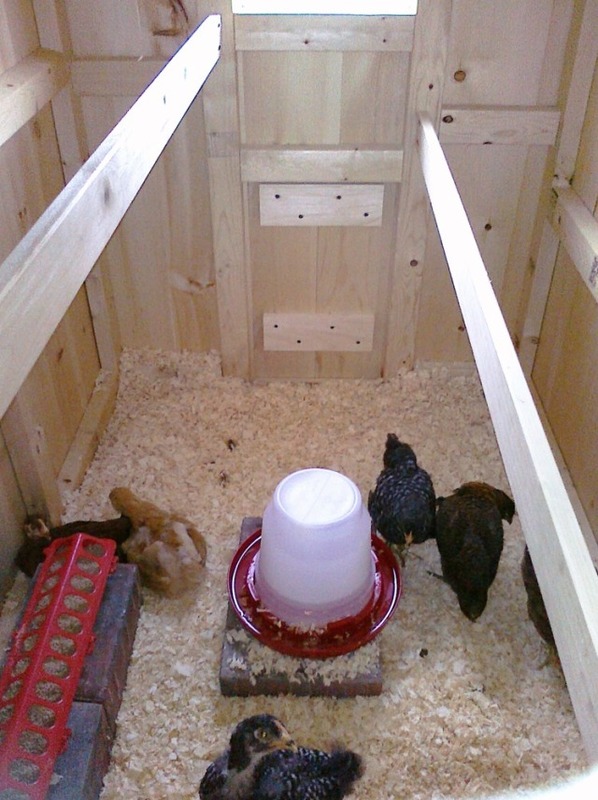 It took me two full days of work to build it, but it’s done – and the chickens seem pretty happy with their new digs. Now, back to finishing that entertainment center! Next Post The Media Cabinet is Complete!